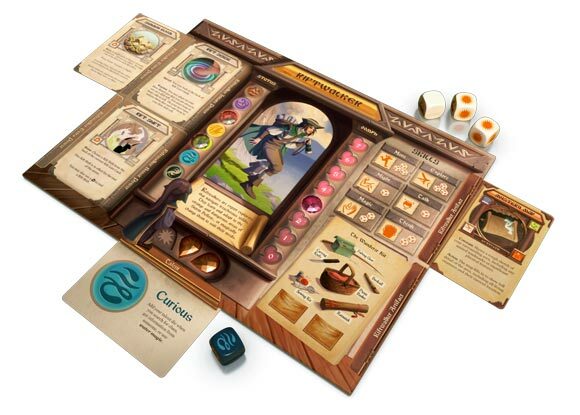 Storm Hollow: A Storyboard Game is a cooperative storytelling adventure game for 2-7 players that can be played in about an hour. 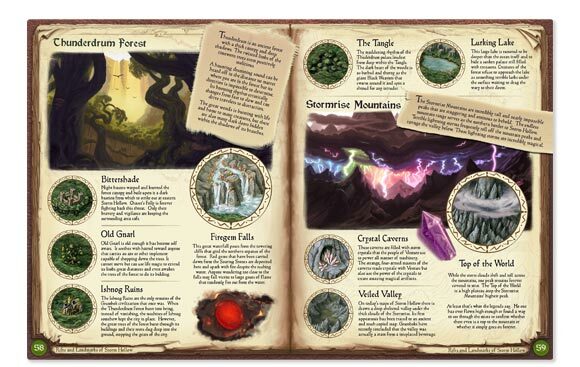 Players assume the roles of heroes called to the magical land of Storm Hollow to aid in a time of need. Each adventure provides a stand-alone game scenario with a specific story-driven goal for the players to try to accomplish, and multiple adventures can be strung together in campaign mode to experience fully interactive epic stories. Players work together to fight monsters, overcome obstacles, rescue characters, find lost treasures, and drive back the darkness using a simple skill-based system and unique heroic powers. Goals and progress are tracked using the game board and cards, and each scenario provides a different set of options and path to victory. NOTE: As of October 1, 2014, the last of the content for Storm Hollow was still in the process of being created. The game's actual delivery date is currently unknown. I really enjoyed playing this game. After I played this game 4 times, I was ready to go on to playing D&D. When I had played that many times I really got the hang of the game and Role Playing games. But now I decided I wanted to move on to D&D. I liked the world and the characters that this game provided. In the world there are different rifts. They were all odd, unique, made-up places that the Poppins/player(s) end up in, coming from the normal world. Also there were more unique places inside each rift you can explore, for example, Venture. Venture was the capital city of all of Storm Hollow, which every creature was part off it physically, and magically. For the characters there is a group of multiple different magical people a player can be. Someone could make any character they wanted from these, but has to be one of the classes given. My favorite part of the game is the world/places and characters. They were very artistic and unique. Other than helping my understand RPGs I also loved that part of this game too. 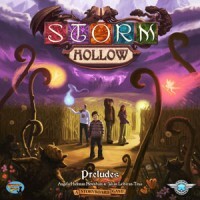 Add a Review for "Storm Hollow: A Storyboard Game"